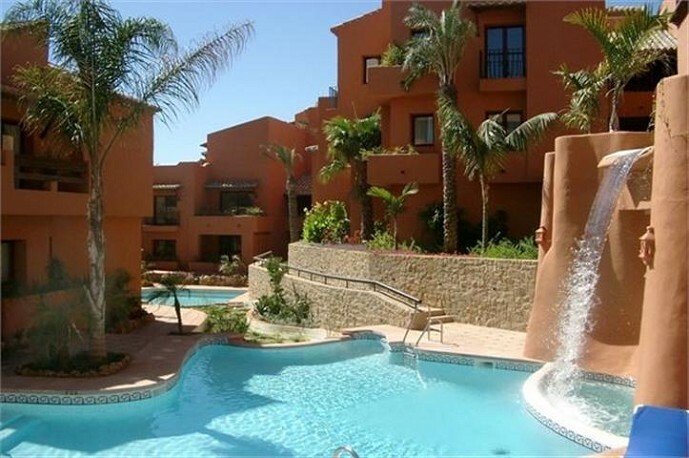 Los Jardines de Don Carlos is a second-line development of apartments and penthouses, located just 100 metres from the stunning sandy beaches of Elviria. 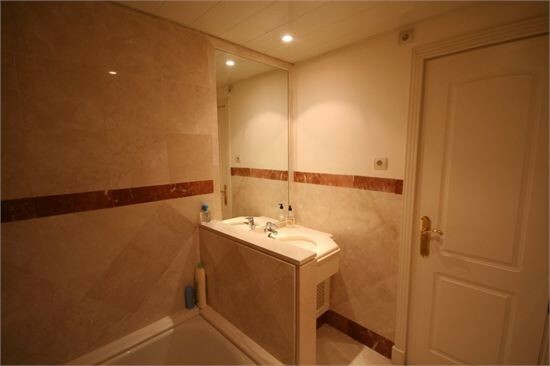 The development is also superbly located for access to local amenities, just a short walk from plenty of shops, supermarkets, banks, bars and restaurants. In fact, everything you need for a perfect holiday is right on the doorstep. 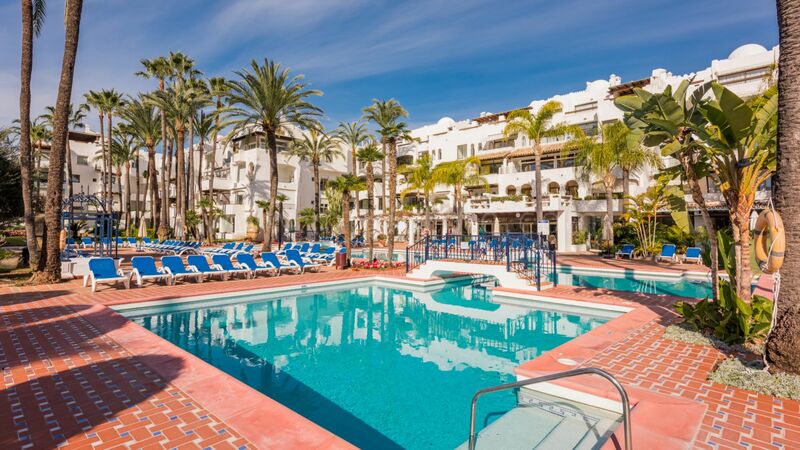 Jardines de Don Carlos features lush tropical gardens and 3 communal swimming pools. 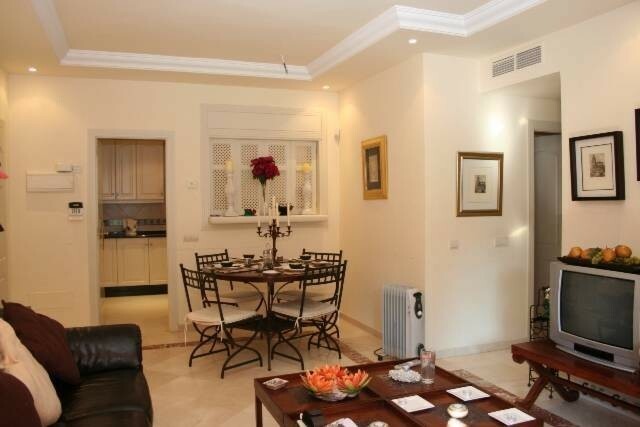 Properties feature marble floors, air conditioning, luxury bathrooms, fitted kitchens and underground parking. 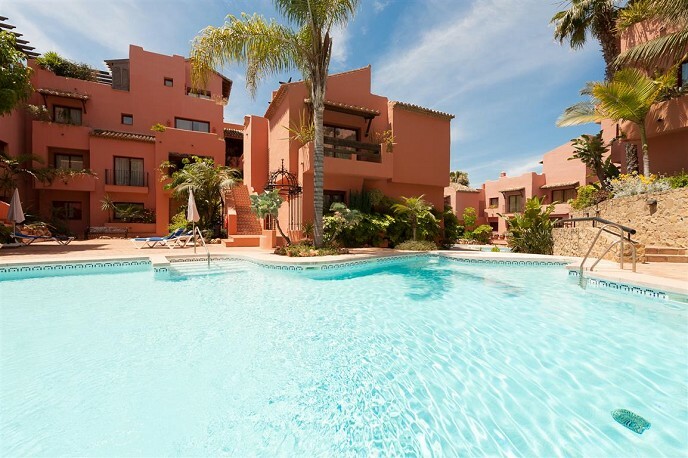 These properties would appeal to those looking for a beachside holiday home in a popular area or a rental investment on the Costa del Sol. 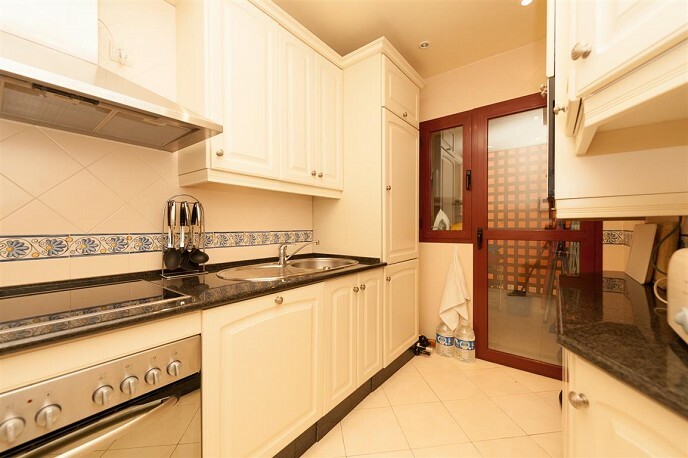 We have access to all properties for sale in Los Jardines de Don Carlos. Please contact us for today´s availability and pricing.